So you want to be an actor? Or do you want to be a model? Or maybe you’re looking for a place where you can make friends and learn about things like makeup, confidence, etiquette and public speaking before you get to high school? Barbizon is the Place for You! At Barbizon’s kids talent program, our goal is to help you shine as you reach for the stars. * Classes may vary dependent on location. 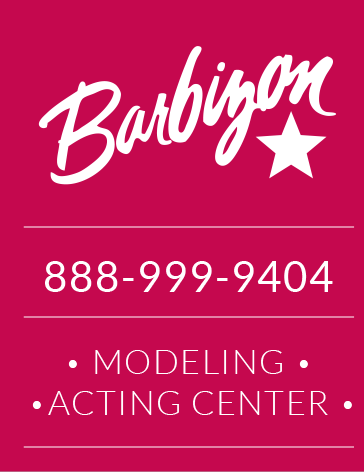 Talk to your parents about Barbizon! 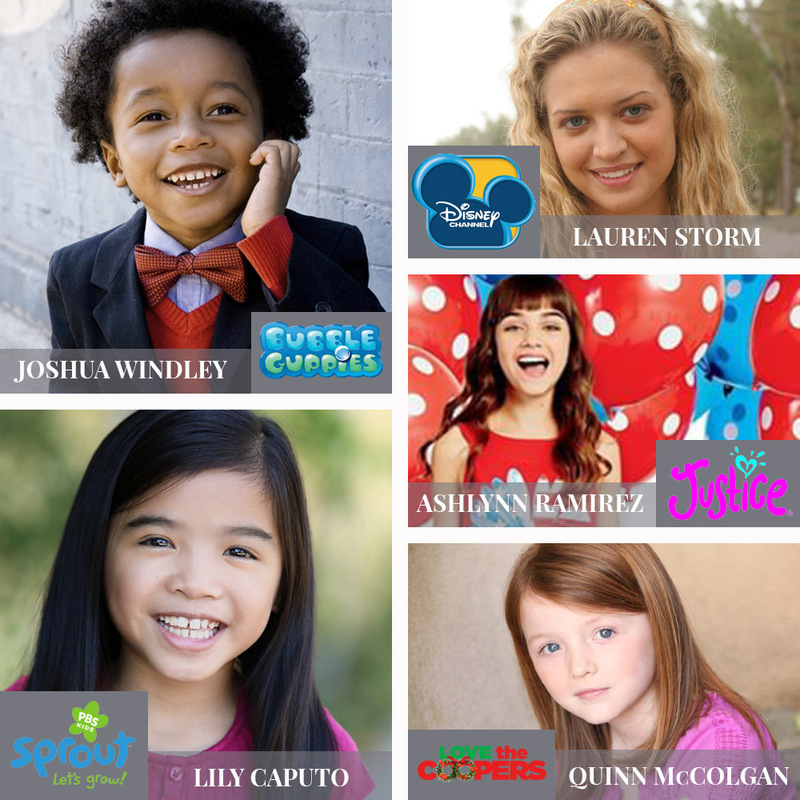 Share this page with them so they can learn all about our kids talent agency.